College education is considered vital for a stable professional career, so we have for you the list of 12 Countries with the highest percentage of college graduates. 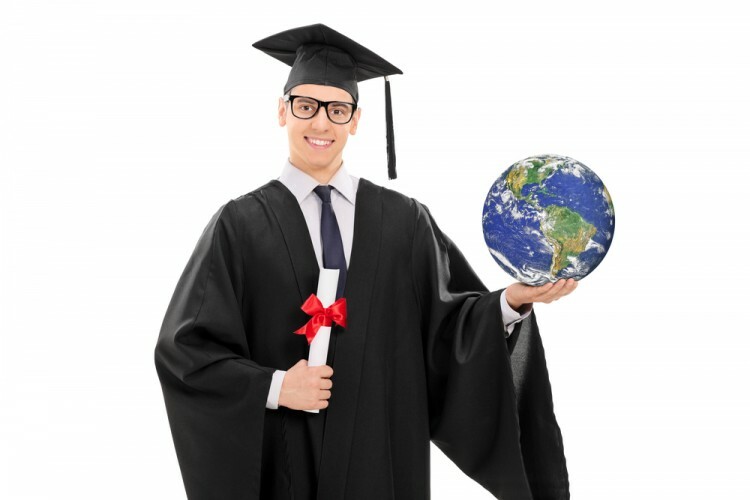 It is quite needless to say that college education have played a vital role in the development of these countries. Schools are considered the breeding grounds for a person. However, school education does not indicate a person’s intelligence with great accuracy. The most educated countries in the world are also determined based on their higher education structure. Going to college enhances a person’s learning abilities as studying is tougher there and allows students to decide and choose their field of interest. Having specialized professionals is a demand of the modern industries. It has become almost a necessity to have a college education in order to enter the professional field. Unlike old days, industries today seek skilled and educated workers from the lowest to the highest professional ranks. College education dates back to centuries. It may not be in the same form as today but it has always been sought in one way or the other. Nowadays, certificates confirm a person’s skill in a particular field. Previously, people had to prove themselves practically. To analyze how well college education has paid off in the world we have enlisted for you the 12 countries with the highest number of college graduates.